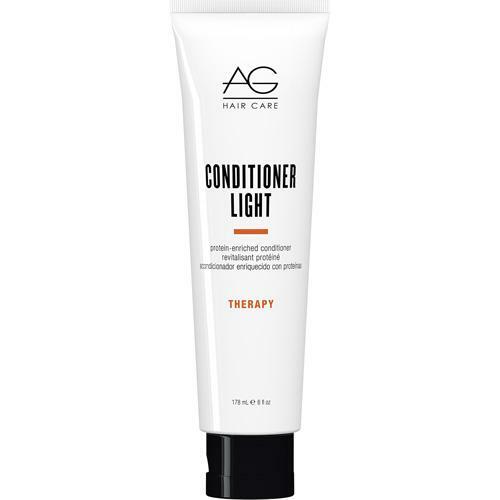 Formulated with a lower-pH, this silky-smooth, super- detangling conditioner closes the cuticle to lock-in moisture and shine. Ideal for use after colour treatment. Strengthens hair with natural proteins.